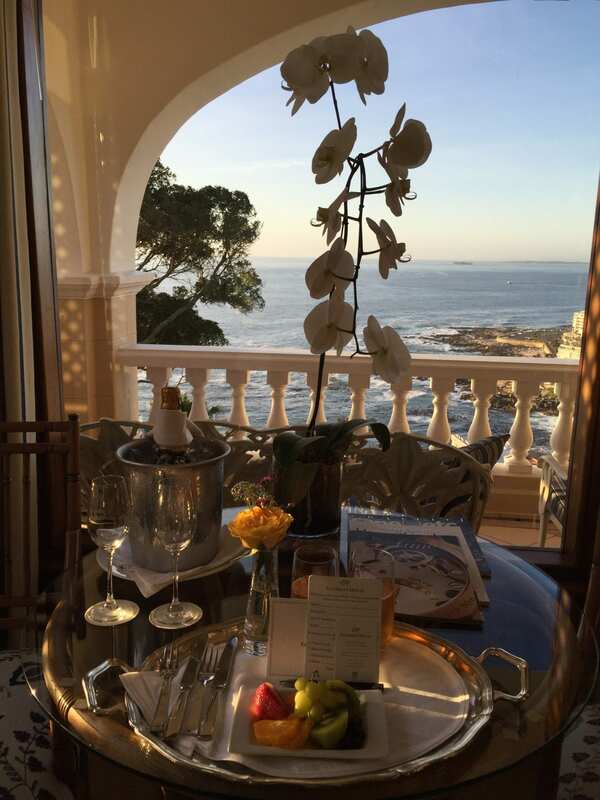 Are we having a “deja vu” of the Amalfi Coast or the Cote d’Azur , my husband and I asked ourselves as we walked into the Ellerman House, a Cape Town luxury hotel. It feels more like a luxurious private estate than a hotel. The five-star property is located on 1.5 acres of sprawling lawns, with pools, wine cellars, and a private art gallery. Although it is located ten minutes from Victoria and Albert Waterfront and five minutes from Table Mountain National Park, this exclusive retreat is a world away from the buzz of tourists.